His legacy includes a major initiative for the sustainable development of Northern Québec called “Plan Nord”. The plan covers a territory above the 49th parallel of 1.2 million sq. km (twice the size of France). 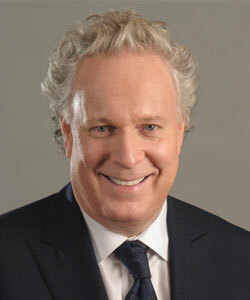 Jean Charest recently joined the law firm McCarthy Tétrault as a Partner in their Montréal office. He provides invaluable expertise to the firm’s clients with his in-depth knowledge and experience with public policy, corporate Canada and international matters. As a strategic advisor with a unique perspective, he supports clients on complex transactions, projects and international mandates, as they navigate the global business environment.